Apply For Car Title Loans Halifax To Get Fast Cash! Get An Easy Loan Process At Instant Cash Canada! 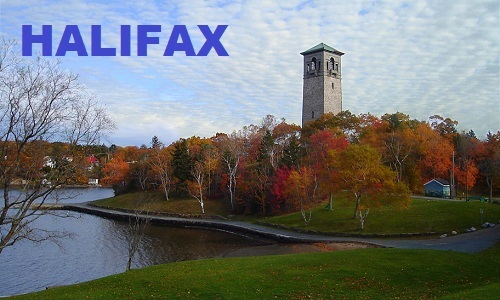 When you need fast emergency cash to deal with unexpected financial emergencies in Halifax, apply for Car Title Loans Halifax from Instant Cash Canada, which is the best option to consider to handle the situation. All that is needed is a fully owned and paid for the vehicle and a lien-free car title which is used as a loan collateral. These loans can be relied on to provide the fastest loan process possible with the loan being approved instantly and the cash is received on the same day as the approval. Up to $40,000 can be borrowed based on the car’s true market value and condition with Instant Cash Canada. Even the paperwork is minimal so long as you can present a valid driver’s license and proof of permanent residence. The applicant must be of a legal age. Keep Driving Your Car For The Entire Duration Of Auto Title Loans Halifax! No credit check title loans don’t need your car and certainly won’t take it away while you’re paying off the loan. Get the cash, off your drive, and make the regular loan payments during the term. You can get the low-interest rates and the most convenient payment options with us. Our monthly payments are as low as $97. Easy-To-Apply For Our Auto Title Loan Services! Step 4. Drive off with Your Cash. Call Instant Cash Canada (Toll-Free) 1-866-840-7395 For Further Info!